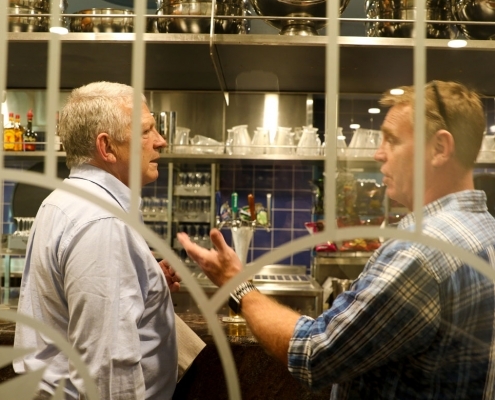 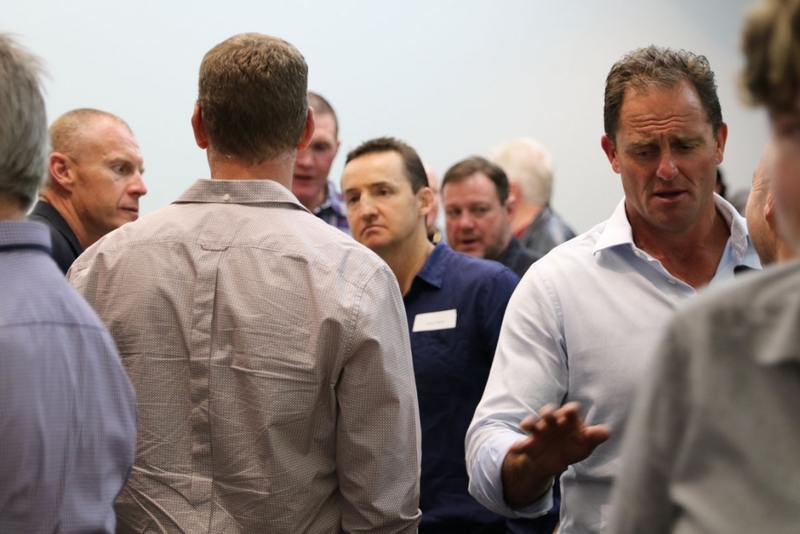 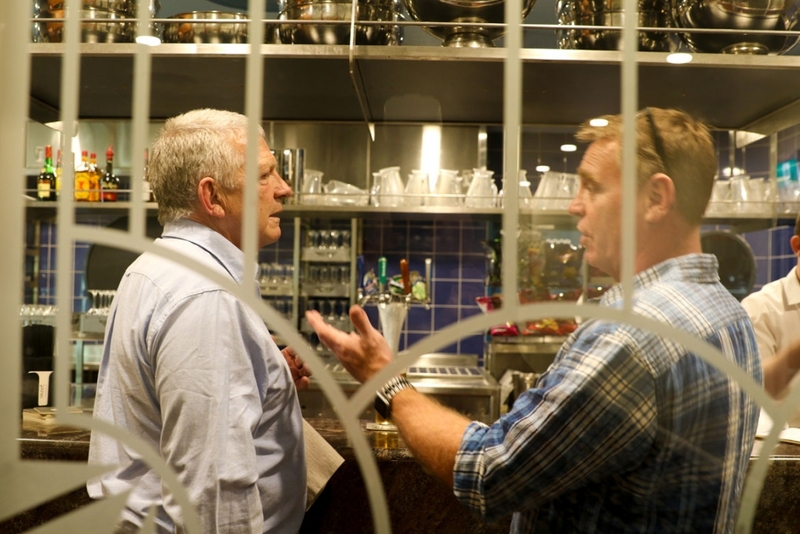 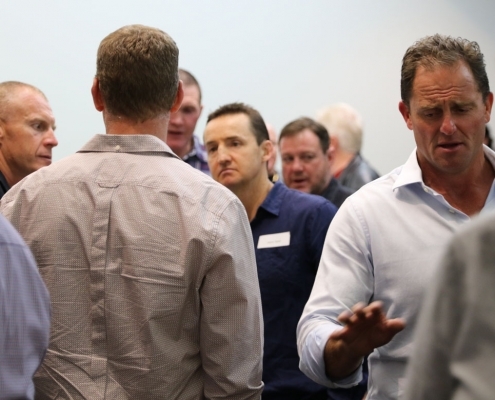 On Friday 28th September, North Sydney Bears legends gathered at NORTHS to reminisce on old war stories whilst during their time with the red and black. 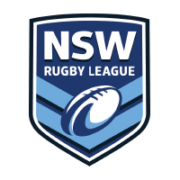 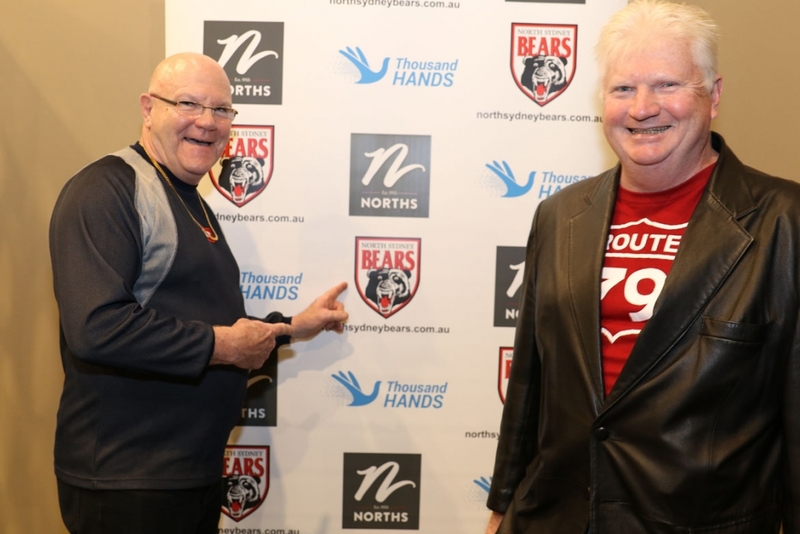 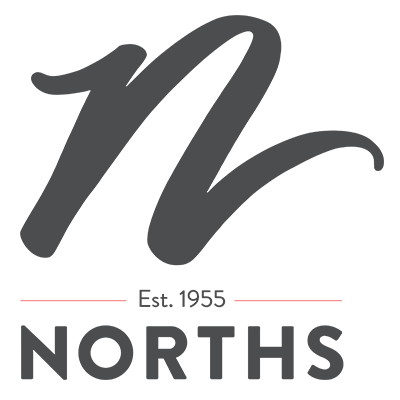 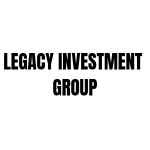 “The Bears Annual reunion is a great occasion for the North Sydney Bears to remember past players and officials who have helped build the foundation of our club over the past 110 years, said General Manager of Football and Bears Player #836 Greg Florimo. 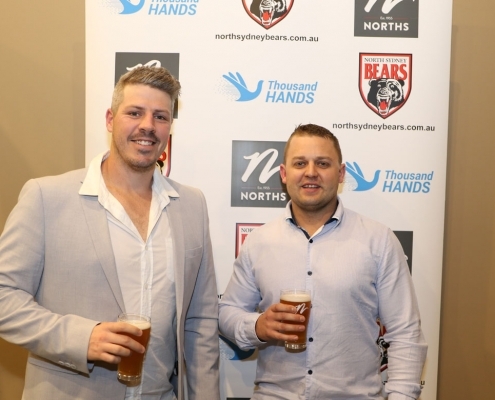 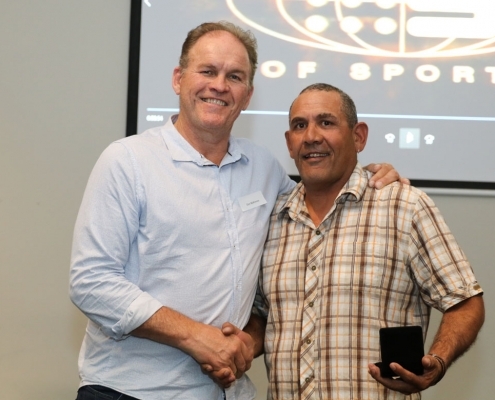 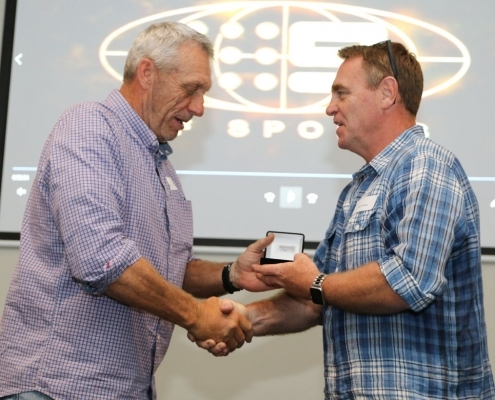 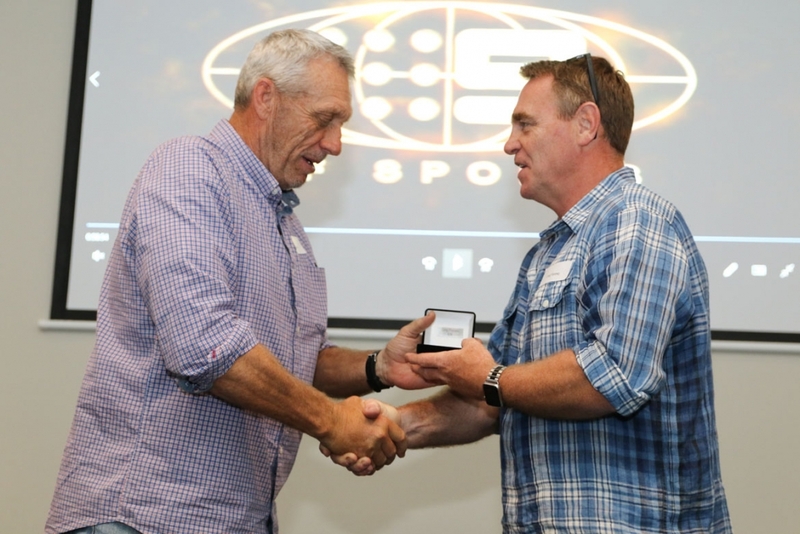 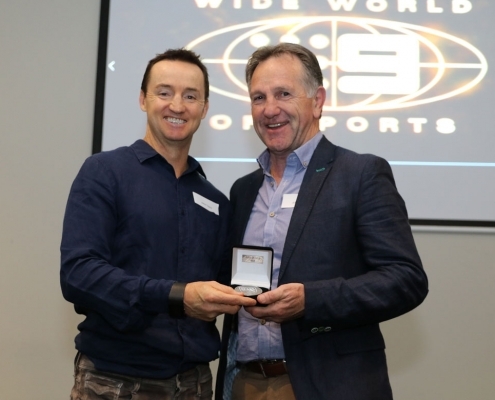 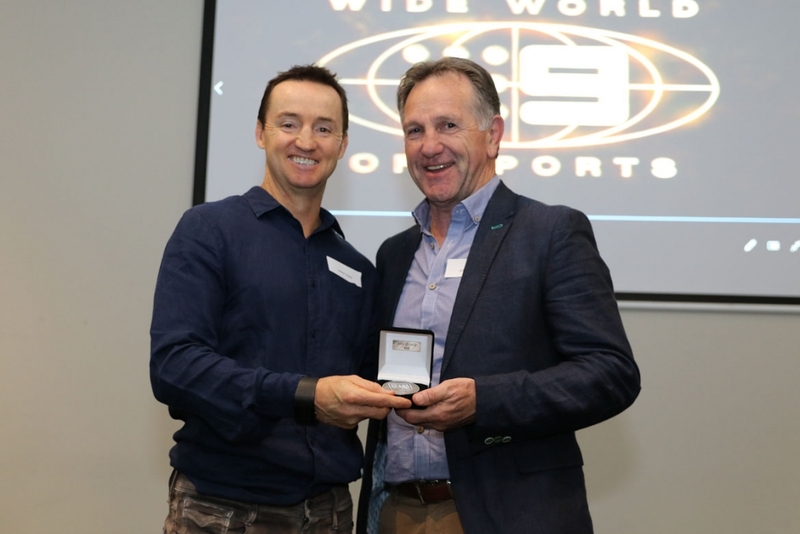 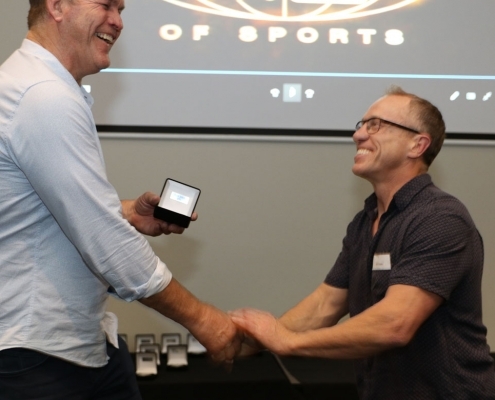 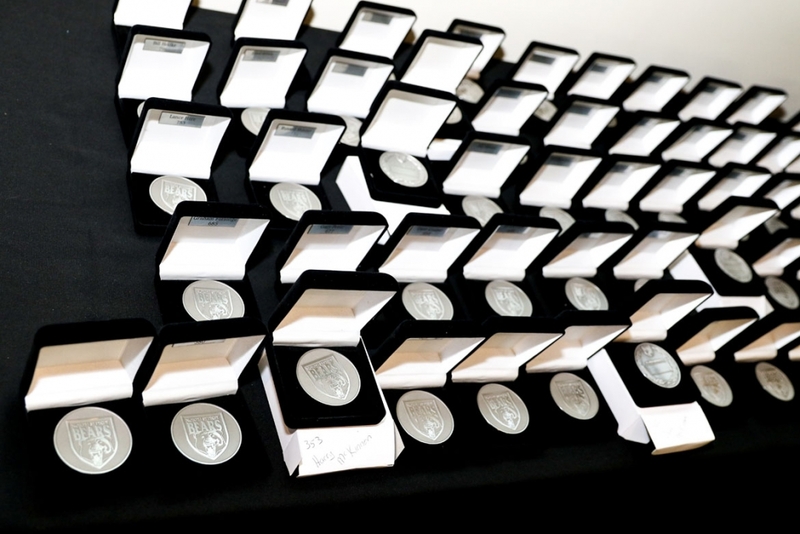 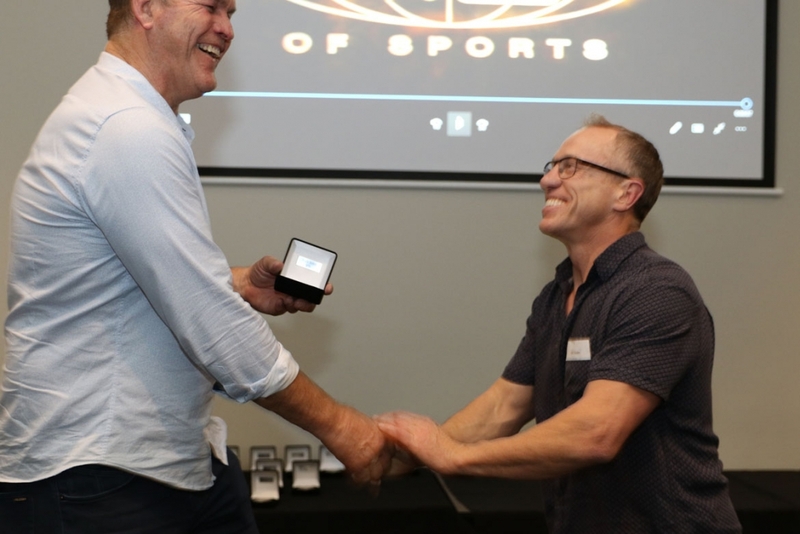 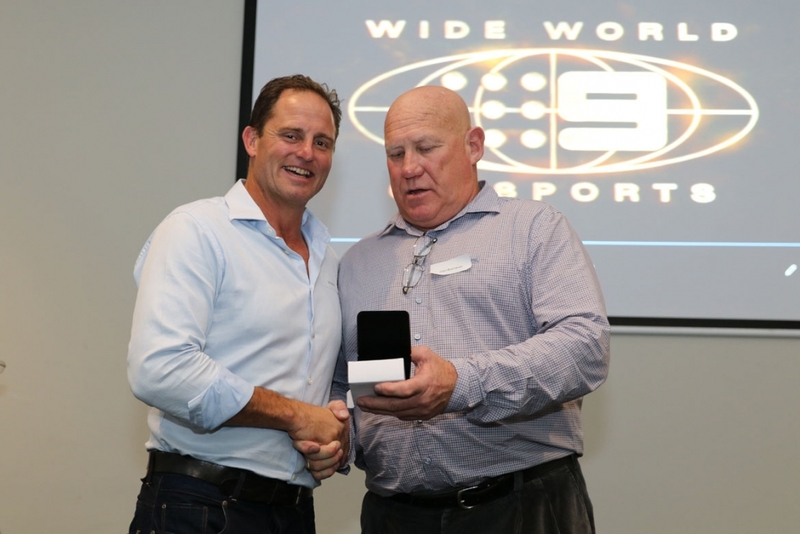 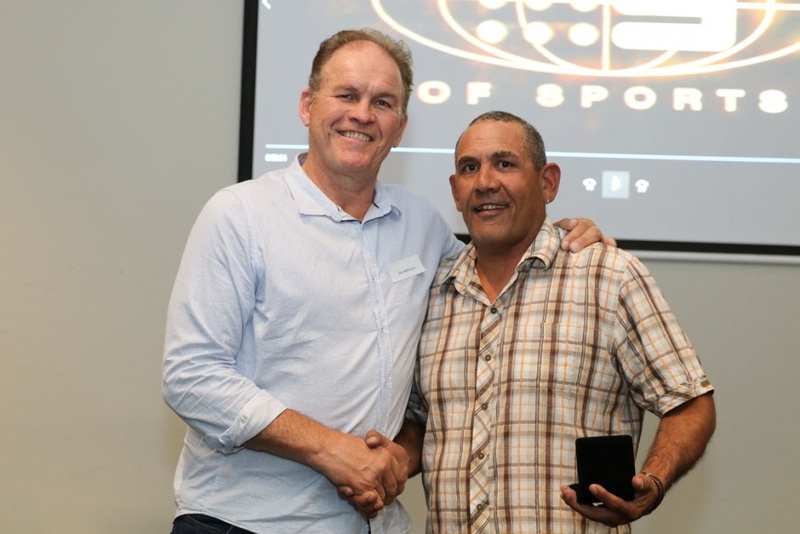 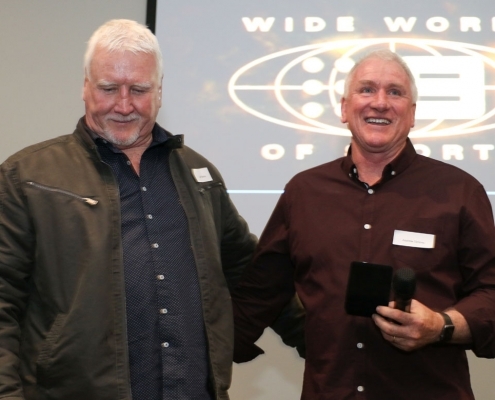 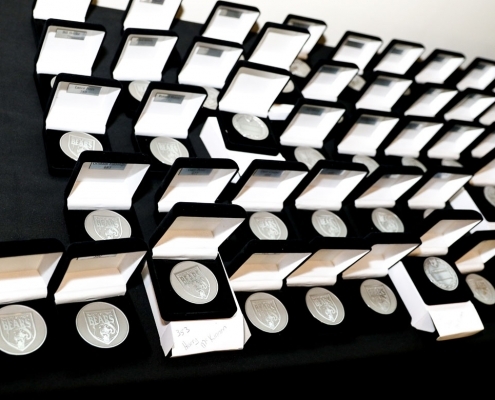 This year’s reunion all North Sydney Bears first grade players received their first-grade number as well as a commemorative medal to recognise their place in history at the Bears. 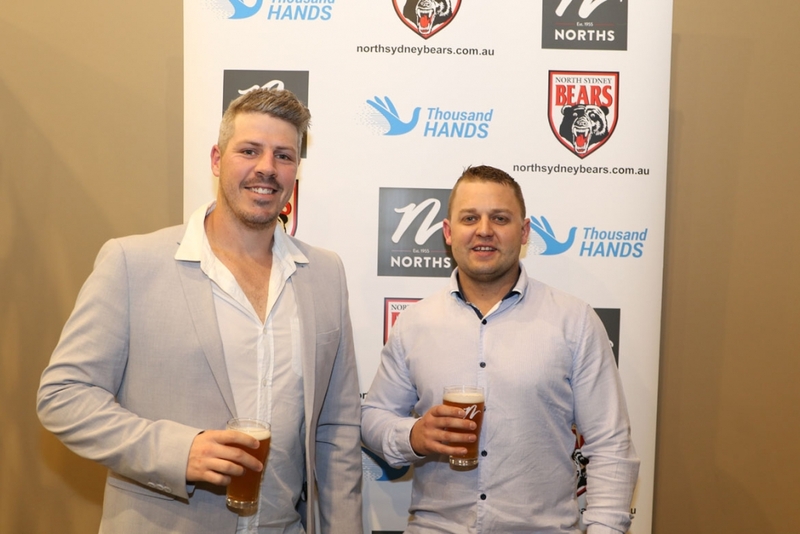 Florimo said “Since 1908 the Bears have had 948 First Grade players and it is only fitting to recognise them all whilst celebrating our 110th Birthday in 2018. 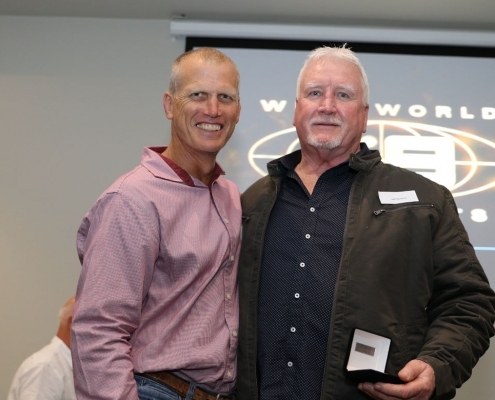 It Was great to see the likes of Ken McAffery #552, Don McKinnon #746, Mark Graham #785, Gary Larson #852, Billy Moore #874, Jason Taylor #913, all from different eras attend this year. 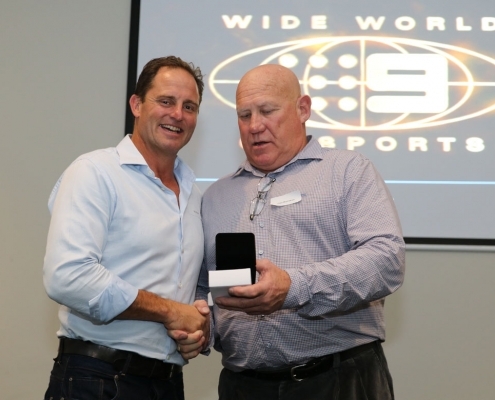 The night was also an opportunity to recognise Mark Graham #785 for his recent induction into the NRL Hall of Fame in front of his bears family. 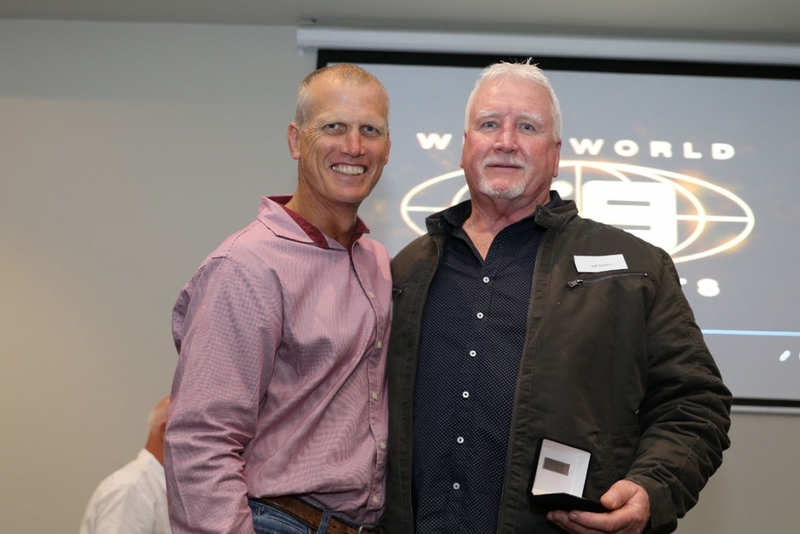 “Being inducted into the NRL Hall of Fame and being acknowledged in front of my Bears family is really humbling for myself. 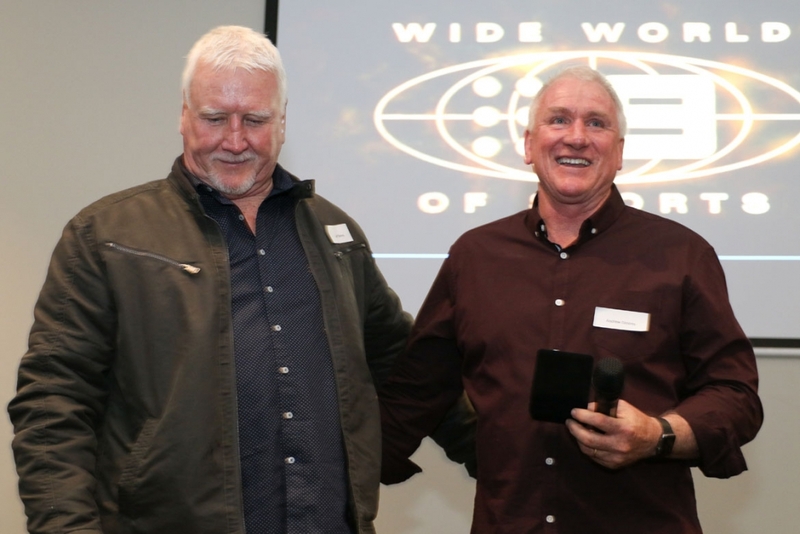 I loved my time at the Bears and made a lot of lifelong friends and it is always great to catch up with them all at any Bears events” Graham said. 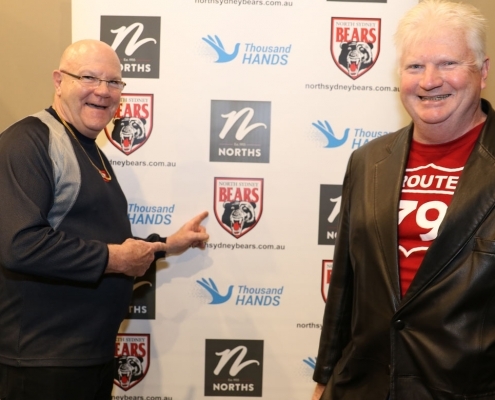 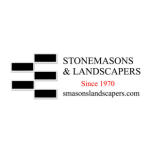 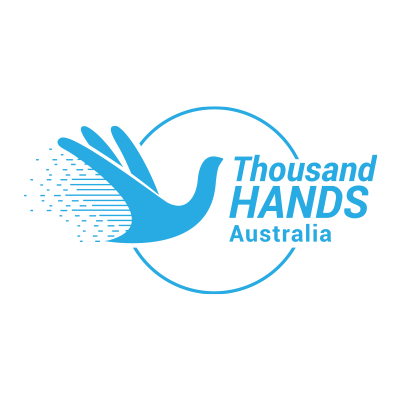 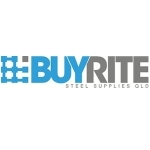 In 2019 the Bears are looking to introduce an Old Bears membership which will include various benefits for old bears functions and events and keep up to date with everything happening at the Bears in 2019, if you would like to know more about our membership options in 2019, stay tuned to our website.